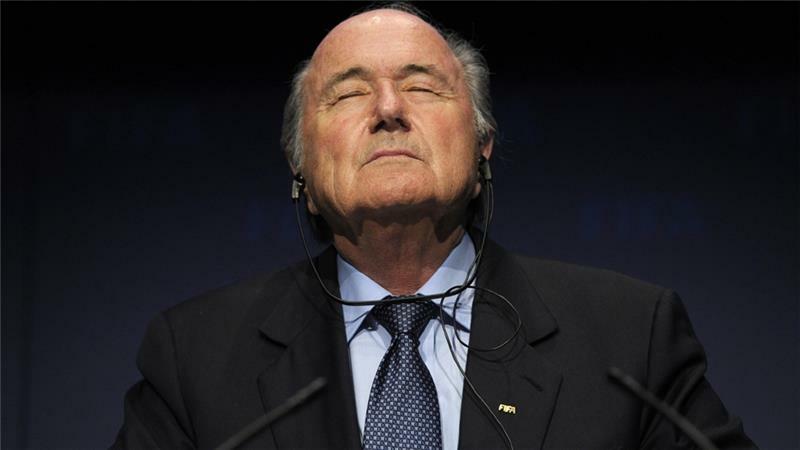 Swiss officials say Blatter has been interrogated over suspected criminal mismanagement. The Swiss attorney general has launched criminal proceedings against FIFA President Sepp Blatter over suspicions he violated his duties as head of football's world governing body. Authorities said on Friday that the outgoing FIFA chief was interrogated over suspected criminal mismanagement. FIFA cancelled a news conference scheduled with Blatter without explanation on Friday, just hours before the proceedings against him were announced. Blatter was set to meet the international media at FIFA headquarters after a two-day executive committee meeting. 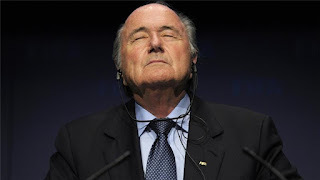 The Swiss federal office said Blatter was interrogated after chairing the meeting. FIFA vice president Michel Platini was questioned as a witness over a "disloyal payment" of 2 million Swiss francs ($2.05m) he received from Blatter in February 2011, Swiss authorities said, according to the Associated Press news agency. duties as the head of world football's governing body, the AFP news agency reported. "There is as suspicion that...Joseph Blatter also violated his fiduciary duties" to FIFA in connection with a contract with the Caribbean Football Union, a statement from Switzerland's attorney general's office said. Al Jazeera's sports correspondent Lee Wellings said information Swiss authorities released tied the proceedings with the case against former FIFA vice-president Jack Warner, who is wanted by Interpol for corruption. "The name Jack Warner, the former disgraced FIFA vice-President comes up...accused of signing a contract to do a deal that didn't work for FIFA, or were in FIFA's interests in 2005," Wellings said.